If you’ve ever visited North Cheyenne Cañon, you’ve been very close to Stratton Open Space. Think of this open space as a little brother to the cañon, and It’s time to give the little guy a chance. 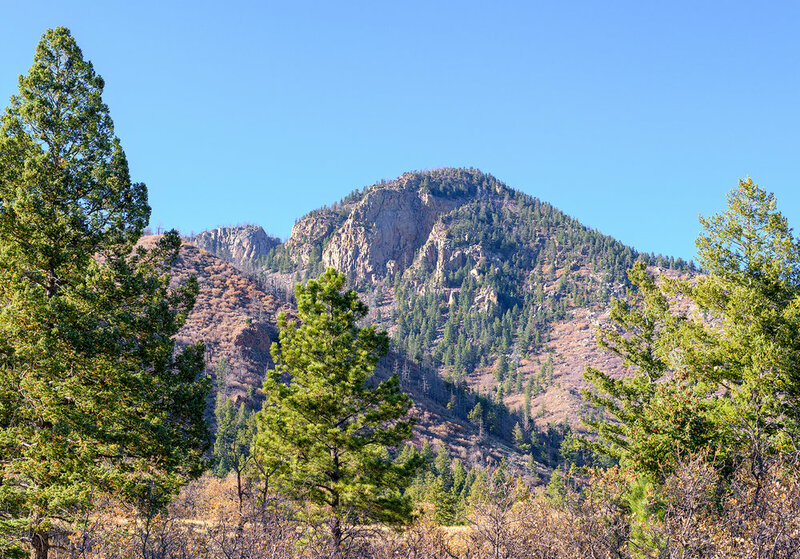 Tucked away in a northwest pocket of Colorado Springs, Blodgett Peak Open Space has the privilege of being part city park, and part Pike National Forest. The open space offers many trails to explore, and provides a natural habitat for wildlife. Bookended by steep sections, the majority of this hike is along an narrow meadow. A perfect hike for the whole family with highlights of forests, mountain views, rock formations, the list goes on-and-on. Does this sound familiar? How can the work week be break-neck fast, and glacially slow at the same time? Somehow you drag yourself to Friday, and then BAM!...it’s Sunday. Wait!? What just happened? Where did my Saturday go? Now look at you, already having to wrap your brain around the start of a new work week. I hate to break it to you, but summer is over. Those long, 15 hour (give or take a few minutes) sunshiny days are gone. Well, if you’re desperate to get outside, but short on time...I have a solution for you.